It’s no secret that diabetes is a health condition that must be treated because of the problems it can cause throughout the body—including in your mouth. Consider that nearly 26 million children and adults in the U.S. who, according to the American Diabetes Association, have diabetes. 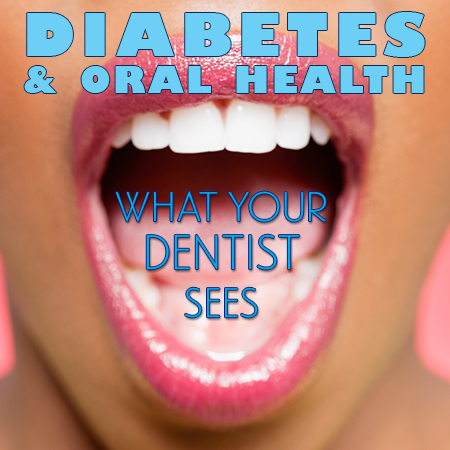 Shelby dentist, Dr. Miller wants you to know the side effects diabetes can have on oral health. For more information, give us a call to make an appointment and visit this American Diabetes Association FAQ.